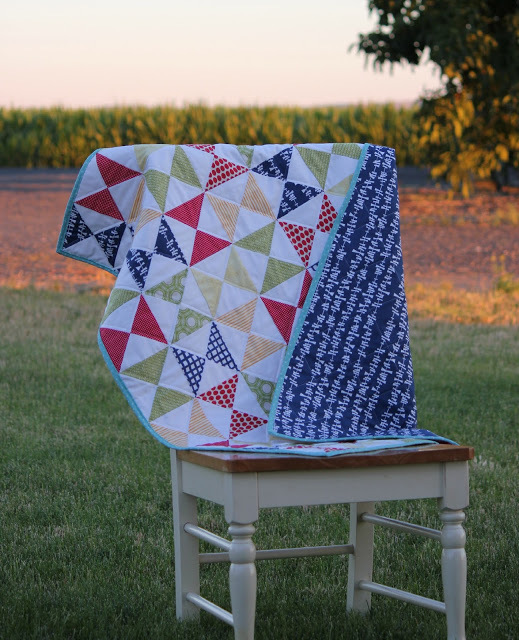 My Quilt Infatuation: NTT Y'all! Welcome to August (seriously...August! ), and another awesome week of Needle and Thread Thursday, friends! I'm trying to stay extra pumped up, because it's kind of the total opposite of the way I'm feeling this week. I am exhausted! Getting back to school is always exciting, but making my body realize that the wee hours of the morning is an unacceptable bed time is a tough trick these days. Of course, I haven't exactly been putting my feet up at the end of the day either. How could I possibly do something silly like sleep when The Beast needs quilting and binding! I finally finished the quilting tonight, and hopefully I'll get it bound tomorrow night. So, beyond my posts HERE and HERE, I don't have any other pics just yet. Maybe by Friday! All of this also adds up to the fact that I've been a less attentive blog friend than usual, and for that, I apologize. Once I get into the swing of the school year, I'll have a lot more time. 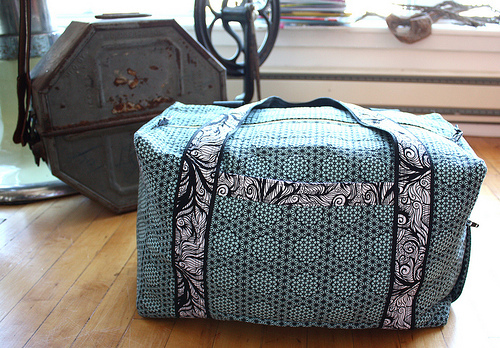 So, on to the awesomeness that was shared at last week's Needle and Thread Thursday! 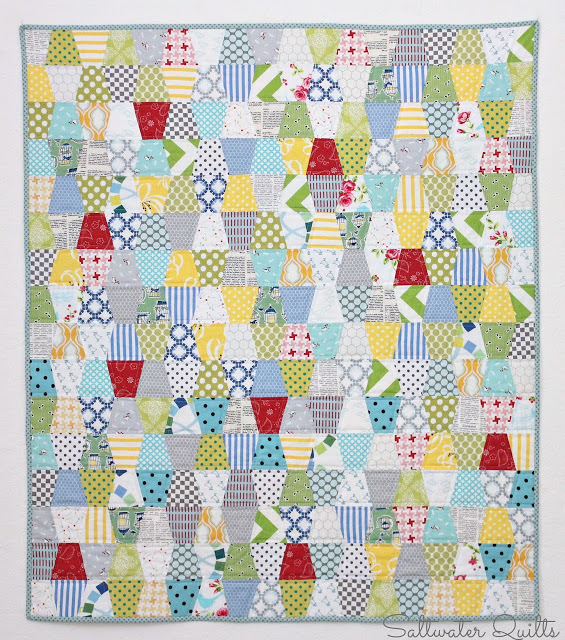 and Candace at Saltwater Quilts linked up this fabulously fun tumbler quilt! I can't wait to see what you're working on this week! Thank you for hosting the link party. I love when you pull from last week and share a few that I might have missed. Great choices. Look forward to you finding your groove.